didn’t come home? The most popular Collie is the rough coat. 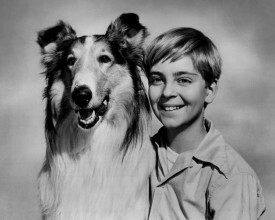 There is a smooth coated version but Lassie was a rough coated Collie. A gorgeous, elegant dog with that flowing long thick coat makes this breed a beautiful sight to admire while running outside or herding cattle. That gorgeous coat requires a ton of work. Late winter shedding will produce bountiful clumps of hair. The breed has to be constantly combed and brushed for that Athena beauty plus to minimize the possibility of mattes forming. The breed is an extremely active dog and needs to live in a suburban or rural environment where it has room to run. Initially, the breed can be shy and timid but once it gets to know you, it takes you in! It is a wonderful family pet and is fantastic with children of all ages. This is no guard dog! It would probably lick a burglar! This breed has a few medical issues. It is prone to hip dysplasia plus eye problems mainly associated with retinal degeneration. One of the most important considerations with the Collie is to NEVER put this breed on ivermectins. 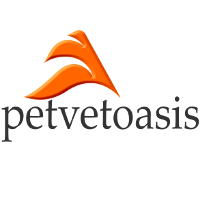 This class of drugs is most commonly used to prevent heartworm infections in dogs. The Collie has a gene mutation that allows the buildup of ivermectins that can cause neurological problems. In other breeds, the gene prevents the buildup of these drugs. As we say in veterinary medicine; white feet, don’t treat! 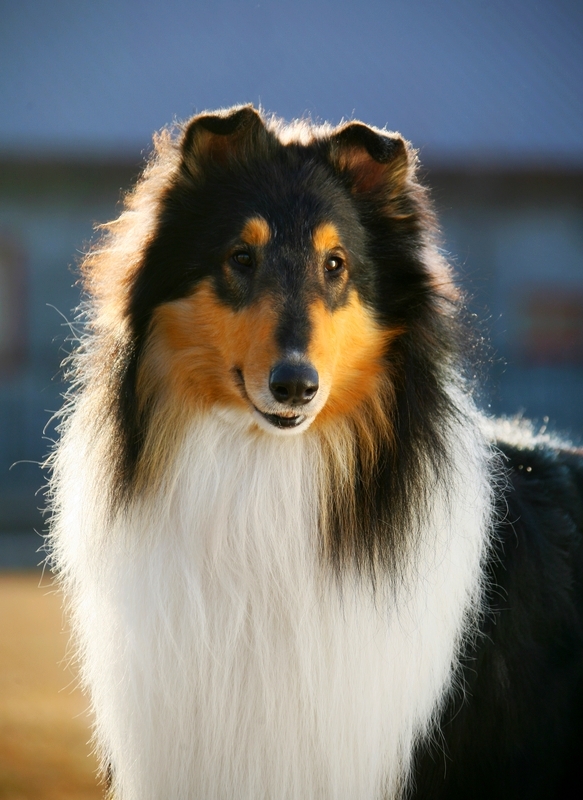 Interceptor® is one alternative for collie dogs used in preventing heartworm infection. Learn more about the Collie at Animal Planet’s® Dog Breed Selector. Veterinarians, like myself, love Collies. They are such beautiful animals with such a gentle sensibility or glow about them. A wonderful human companion.